How Do I Send My Photos to a Friend? – Learn Picasa and Google Photos! How Do I Send My Photos to a Friend? 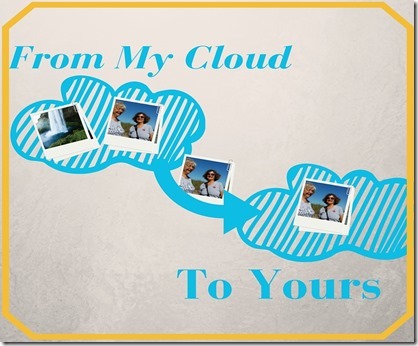 If you and your friend both use Google Photos, it is so easy to send them photos. You can send just one, or you can send hundreds of photos with one link, no need to break it up into small pieces, no need to attach to emails. There is also no need to use time and bandwidth to download and upload, because this process gets the pictures from your account in the cloud and transfers them directly to your friend’s account in the cloud. Select the photos you want to send. You can select large groups by first putting them in an album, then sharing the album. You can also select a large group of photos on a computer by selecting the first one, scrolling down to the last and hold the shift key as you click on it. You can then click to deselect any pictures that don’t belong. On a mobile device, long-press on the first one and drag thru the rest. Click the share button and choose Get Link. A link has now been copied. You can now paste that link into an email that you send to your friend. You can also paste it into a text message, or a facebook post, or even a blog page. When your friend receives the link and clicks it, they will see all the pictures you shared. They don’t need a Google Photos Account to see them, but if they do use Google Photos and are logged into their account, they will see a cloud button with a down arrow. When they click that, all the pictures they see will be added to their own Google Photos library. That’s it! You select and send. Your friend opens and saves.